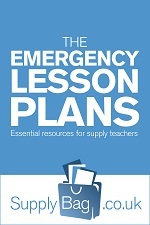 Emergency, one-liner, (virtually) resource-free, one-off lesson plans for the Early Years Foundation Stage Class! The following pages can be viewed online for free. 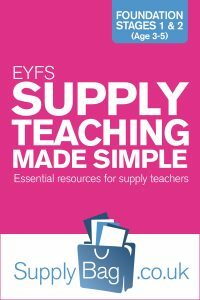 They are taken from EYFS Supply Teaching Made Simple which is available to purchase. 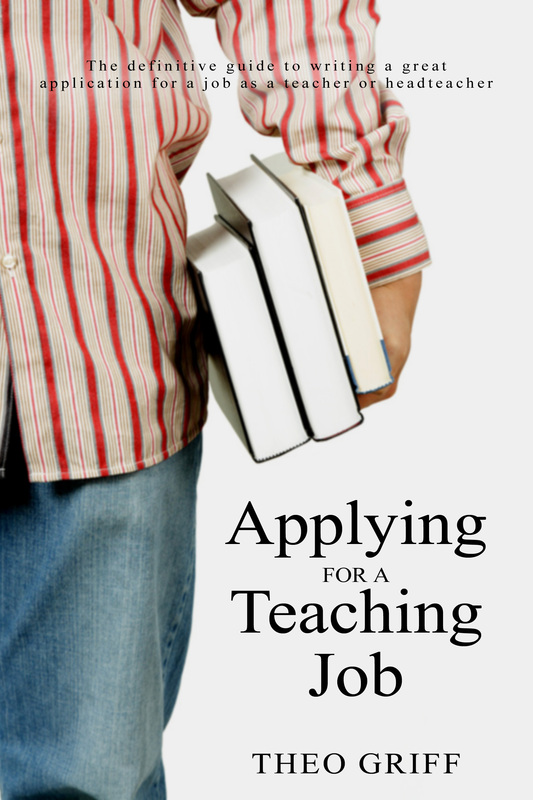 Written by experienced EYFS practitioner Jenny Smith, the PDF can prove invaluable whilst on a supply teaching assigment.